Background: Mineral nutrients are essential for plant growth and development. The proper uptake and use of minerals are maintained by various forms of regulation. Alternative splicing (AS) promotes transcriptome and proteome diversity and is a post-transcriptional regulatory mechanism that plays important roles in a wide range of biological processes in mammals and plants. AS mechanisms are finely regulated by a group of splicing factors called serine/arginine-rich (SR) proteins. The role(s) of AS and SR proteins in maintaining mineral nutrient homeostasis in plants is largely unknown. Questions: How does AS affect gene expression in plants during mineral nutrient stress? Is regulation of AS element specific? Do SR proteins play a role in maintaining mineral nutrient homeostasis? Findings: We performed whole transcriptome RNA sequencing of rice (Oryza sativa) roots that were grown in either the presence or the absence of various mineral nutrients (iron [Fe], zinc [Zn], copper [Cu], manganese [Mn], and phosphorus [P]). Our systematic analysis revealed 13,291 genes that had alternatively spliced forms, representing ~53% of multiexon genes in the rice genome. As the overlap between differentially expressed genes and differentially alternatively spliced genes is small, a molecular understanding of the plant’s response to mineral deficiency is limited by analyzing differentially expressed genes alone. The targets of AS are highly specific to each nutrient. 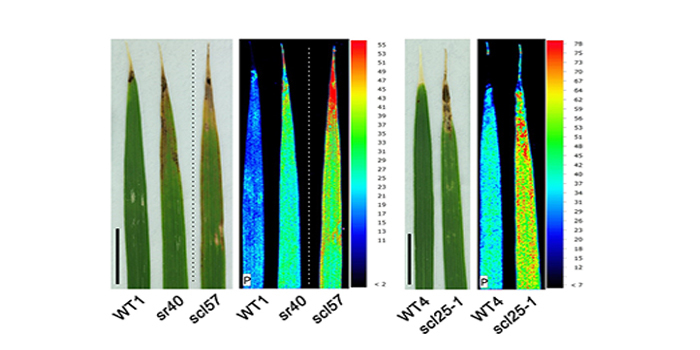 Through mutants’ analysis of genes encoding (SR) proteins, we identified several SR proteins as important regulators mineral nutrition of rice. 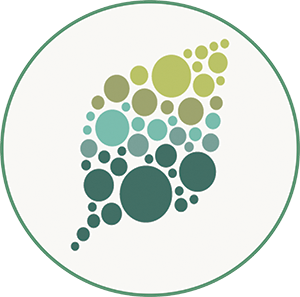 Next steps: To better elucidate the biological relevance of alternatively spliced genes under mineral stress and to identify the target of SRs proteins in order to define a new regulatory pathway for mineral nutrition in plants. Chunlan Dong, Fei He, Oliver Berkowitz, Jingxian Liu, Pengfei Cao, Min Tang, Huichao Shi, Wujian Wang, Qiaolu Li, Zhenguo Shen, James Whelan, Luqing Zheng. (2018). Alternative Splicing Plays a Critical Role in Maintaining Mineral Nutrient Homeostasis in Rice (Oryza sativa). Plant Cell 3: 2267-2285; https://doi.org/10.1105/tpc.18.00051.